It’s always a little bit sad when a young band with a ton of talent puts out a couple of great records and then stops releasing music. My brother introduced me to Amusement Parks on Fire in 2005. Their song “Blackout” is a shoegazing classic. They put out a couple of LPs in the mid-oughts, followed some EPs in the following years. In 2010 they released Road Eyes. I was impressed at the time, but the album didn’t impact me as much as their earlier stuff. Still, this is Amusement Parks on Fire, and even a less-than-stellar album from them is really good. It had been quiet on the APOF front since 2010’s Road Eyes. Now, however, they are back. There’s a two-song EP dropping next week. (I love both songs.) And I hear rumors of a full-length to follow…. 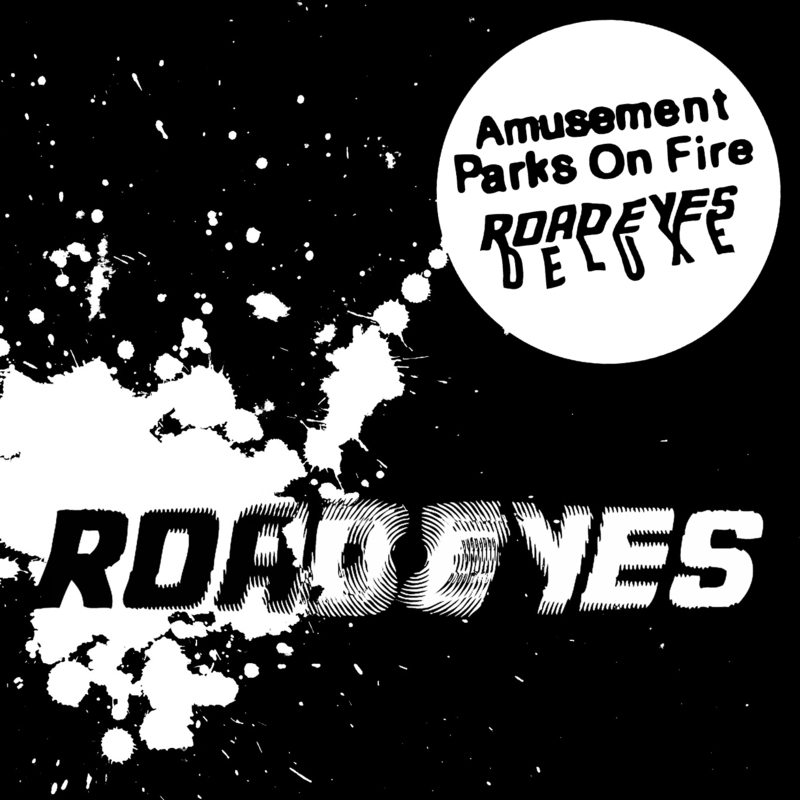 A few months ago the band re-released 2010’s Road Eyes as a deluxe edition. The re-release adds some demos, some tracks that came out on other EPs, and the glorious unreleased track “Airstrike.” (How this did not make it onto an LP or EP already is beyond me.) There are other previously unreleased tracks, too, giving you a full nine-track “Side B” that complements the original Road Eyes LP. There are very few APOF songs I don’t love, and none I don’t like. I bought Road Eyes the week it came out, seven years ago, but it didn’t wow me then as much as the first two LPs. Going back and listening again now, though, I think Road Eyes is just as good as anything APOF has released. Having new music to digest in this deluxe edition is an added bonus. I’m stoked that Amusement Parks on Fire is recording again. The deluxe edition of Road Eyes will both fill your APOF-less void and get you ready for their upcoming offerings. Can’t wait. Check out the album here. It’s currently digital-only, but in February 2018 will be available in vinyl and CD formats. Thanks to the kind folks at Saint Marie Records for giving me access to the album so I could write about it.